The engine has a serious job and on top of the many functions it completes it also needs to constantly fight off all sorts of dangers. Friction and heat are two factors that can harm the engine but there are more. Sludge and other types of buildup are constant factor for some engines and should be avoided as much as possible because they can completely ruin the engine. Learning more on what causes sludge and other types of buildup will allow you to take the necessary precautions so that your engine can be free of sludge and other gunk. Engine buildup is any type of filth or gunk that accumulates inside or around the engine. There are different types of buildup that can accumulate inside your engine. Dirt, debris, fuel fumes, gasoline byproducts and other contaminants are usually part of the processes but numerous other factors come into play as well. Many contaminants can make their way into the engine fluids and cause further buildup. The different fluids, especially motor oil can contribute to all types of buildup because they may carry the contaminants to other areas of the engine. When an engine suffers from poor maintenance and lack of proper care, it is common to find sludge buildup problems in it. Sludge is the viscous dark-looking substance that results from burnt or deteriorated motor oil. 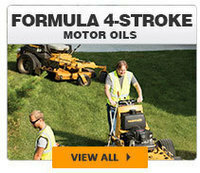 Normally, motor oil is the most beneficial fluid for your engine. 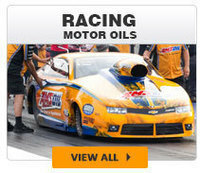 It is supposed to lubricate, protect and enhance the engine performance. 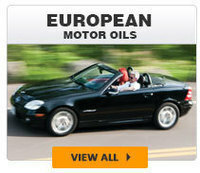 However, certain motor oils have a very low resistance to abrupt conditions and extreme temperatures. 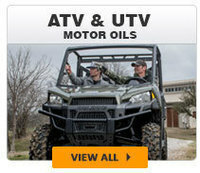 Conventional motor oil has a less stable and not very resistant composition. 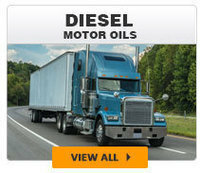 It is usually these types of motor oils that are more likely to end up forming sludge in the long run. The type of motor oil you use can directly impact the presence of sludge in your engine. Synthetic oil is the preferred option for many reasons and in regards to sludge prevention and elimination they certainly take the price. The fact that synthetic oil sustains an incredible resilience to the heat and cold extremes allows it to not decompose easily and therefore will hardly ever result in sludge. Yet, its lubricating and protective power does not stop there. It also contains a special ability to absorb the sludge that may have previously gathered up in the engine. The sludge that synthetic oil absorbs is then removed by the oil filter so that it can be discarded when the filter is cleaned out or replaced. Stop your engine from accumulating sludge and start treating it today with a synthetic oil change. 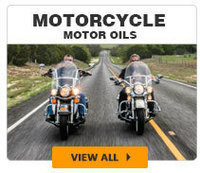 Contact us here and choose AMSOIL synthetic oil products for the most efficient and impressive results. Dirt. Dirt and other enviornmental contaminants that find their way inside your engine can cause buildup. Sand particles from the beach can easily get inside, dust and debris can accumulate around your vehicle and seep into the engine. Almost any small particle that lingers in the environment can over time get inside and add to the buildup. That is why washing your vehicle is about more than just keeping it clean on the outside, it also helps avoid dirt from getting in the inside. Wash your engine when you notice that dust is accumulating and constantly wash your vehicle. Follow Toyota´s maintenance and car washing recommendations here. Fuel. Fuel is another large contributor to the buildup that can affect the engine. The fumes, byproducts and other waste it releases when it is burned up can linger inside the engine and makes its way inside unwanted areas. 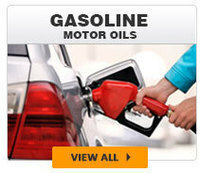 If you constantly drive your vehicle on very little gasoline the soot and buildup caused by fuel can increase even more. All sorts of residues settle at the bottom of the fuel tank. By forcing your vehicle to run on low amounts of fuel you make it dig deep to the bottom and all that sediment is lifted. When that happens it starts to get into other areas of the engine and can clog them up or cause other problems. Overall, you can avoid all sorts of buildup by making sure you opt for synthetic oil changes and replace the oil in time. Also, drive your vehicle with atleast a quarter of the tank full and wash your vehicle regularly. Start avoiding sludge and other buildup harm in your engine with the best Amsoil products. 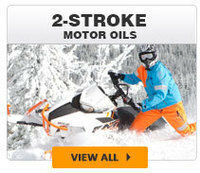 Call Synthetics Northwest today at (503) 371-7184 and ask about our specials. 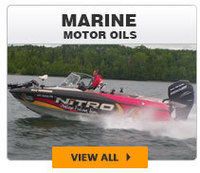 At Synthetics Northwest you will find the perfect product. 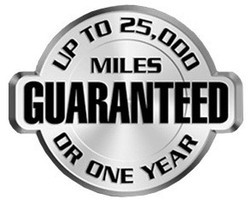 Call us today at (503) 371-7184 and let your engine experience the improvement!